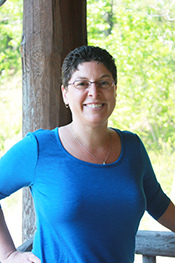 I joined our team in April 2011, and I am now our team leader. 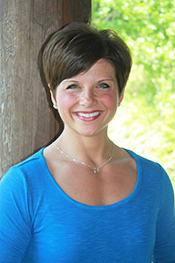 I enjoy the energy and the atmosphere of a wellness-based practice. I am a North Muskegon native, married to my husband, Clark. I have four beautiful daughters and an awesome grandson to complete my family. I am grateful for the opportunity to help Dr. Moore serve the community. I have a passion for true health and have personally benefitted from regular chiropractic care, which is a crucial element in my overall health. In my downtime, I enjoy spending time with my family, weightlifting and riding my Harley. It is a joy to work in the office and see everyone from infants and families to the elderly receive chiropractic health care. I look forward to greeting you at the front desk. 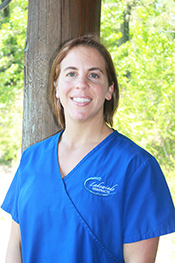 As a licensed massage therapist at Lakewinds Chiropractic Center. 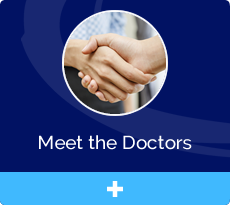 I work together with the doctors in providing the highest quality of care to those who seek my professional services. I am licensed in the state of Michigan, have my Associates in Massage Therapy from Baker College of Muskegon and my certificate in upper body myoskeletal therapy. 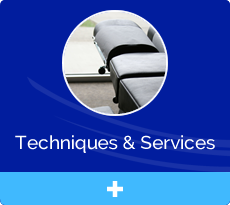 Other massage techniques, such as deep tissue, Swedish pregnancy, and massage for children are available as well. My hobbies include body building, power lifting, and anything outdoors. Hi everyone! I attended Baker College and graduated 2015. I have learned different techniques and styles of Massage Therapy from Deep Tissue, Swedish, Pregnancy and kids! When I am not in the office, I am hanging out with family or going on crazy adventures with friends. I also enjoy doing Yoga, kayaking and visiting Lake Michigan.